Dan Bolen & Associates, LLC knows how to get their candidates noticed. We provide an industry-standard sample resume format to enable you to showcase your strengths and accomplishments. We take the time to fully prepare you for the initial interview. In addition, we provide an effective tool to use during the interview process to present your career Features, Accomplishments & Benefits (FAB) to the potential employer. We will work with you through the entire interview process through the final offer to ensure a successful outcome. 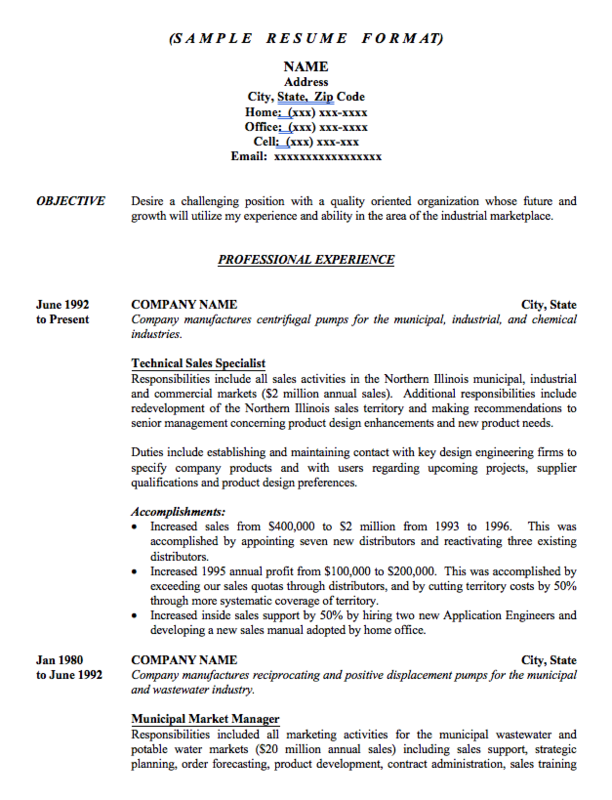 Please review our Sample Resume and ensure the information in the sample resume is captured in your resume before submitting.